Businesses in every industry have adopted technology in one way or another. It has become a part of day to day operations, from processing payments, to communicating with clients, to advertising on television. Organizations use technology to speed up systems, engage with customers, sell products, and more. Consumers are using technology more than ever to search for and purchase products, research companies, post on social media, etc. It is clear that the use of technology is at an all time high, which means that businesses must keep up with managing and updating their technology. The cost of maintaining technology is on the rise for SMBs. When something breaks, the skill and materials to fix the problem could be a substantial unexpected cost. Organizations have begun to switch to a managed services model in order to mitigate risk and reduce costs. Managed services allows companies to have peace of mind knowing that their technology is completely taken care of. Outsourcing IT for a fixed-fee per month can bring added value to your organization. 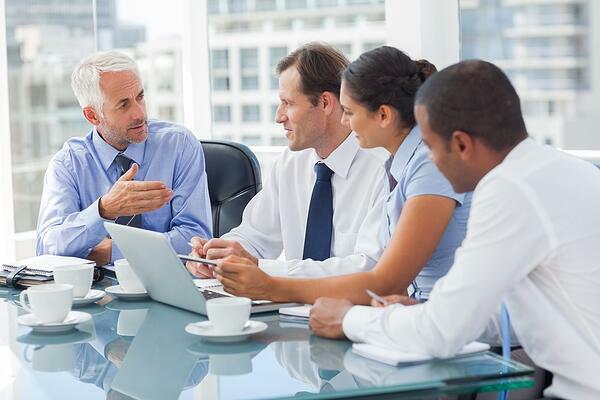 Here are some of the benefits of managed services for your SMB. Not only will your technology be taken care of for you, but you will also notice a reduction in overall expenses. With managed services, you don't have to worry about any surprise bills or added costs if something goes wrong. You always know your monthly fee in advance and can budget accordingly without any surprises. Working with a managed services provider gives you access to their full staff of qualified and certified professionals. You don't have to hire 50 experts to manage your systems, but you can access 50 experts by leveraging the resources and talent that a managed services provider can bring. One of the benefits of managed services for your SMB is quick response times. Because most of your technology can be monitored and managed remotely, problems can be detected and resolved almost immediately. If a remote technician cannot solve the problem, someone will come on-site in a timely manner. Rather than spending time trying to find the right vendors and sorting through vendor proposals, your managed IT service provider will do all of the selecting for you. Because of their IT expertise and experience with vendors, they know how to handle the process efficiently and effectively. This reduces your work load and shifts the responsibilities on them, allowing you more time and energy for your business. You don't have to worry about a power outage after business hours or a website crash in the evening. Manages service providers are available around the clock and are monitoring your systems 24/7/365. Even on holidays, your technology is still being completely taken care of. In order to provide the best experience for your customers, your technology needs to run smoothly. Managed service providers can help by taking a pro-active approach towards your IT by fixing problems before they occur rather than waiting until something breaks. This allows for smoother sales transactions, easier communication, and an overall better experience for anyone and everyone interacting with your technology. It is clear that businesses need to keep up with the rising demands of the populations and increased usage of technology. The logical solution is to outsource IT to a firm that specializes in IT management in order to enjoy the benefits of managed services for your SMB. 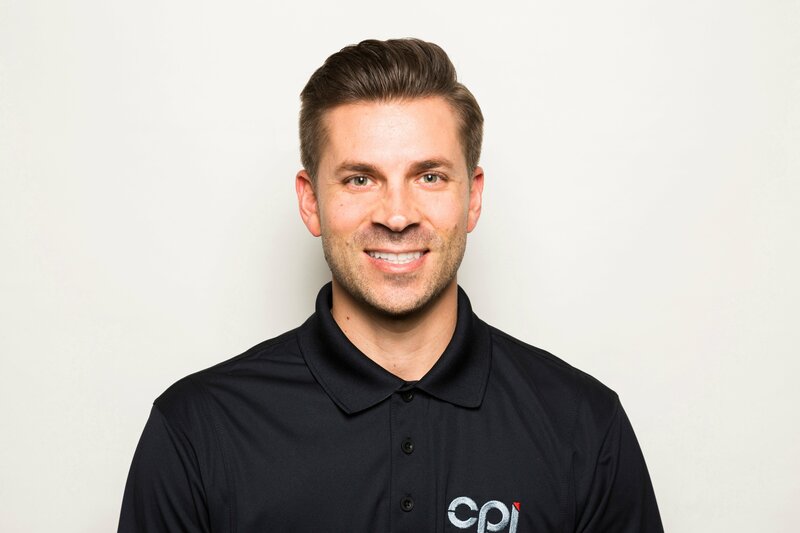 If you are looking to partner with a managed services provider or want switch providers, reach out to us here to speak with a CPI representative for a free consultation.